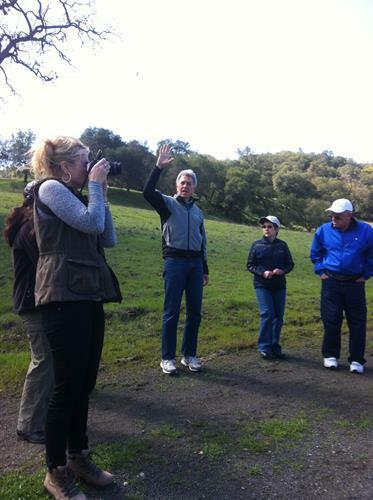 California Passport Tours is a concierge-style agri-tourism company servicing Gilroy and Morgan Hill. We specialize in custom food & wine tasting, farm and outdoor tours that provide everything you need as a full-service event: from transportation to itinerary planning and restaurant reservations. 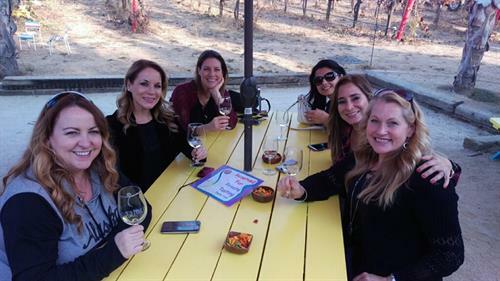 Our personalized tours offer unique experiences focused on the places and people who are redefining the high-quality wine scene for the oldest premium wine-growing region in California- the Santa Clara Valley. 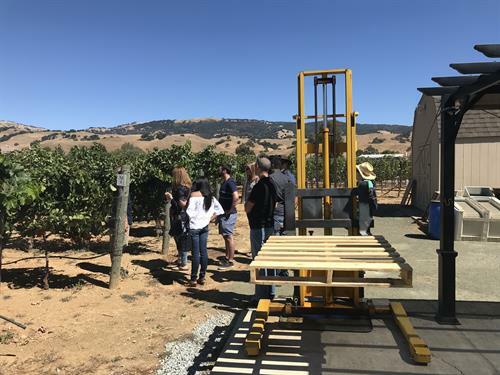 We partner with The Valley of Hearts Delights to offer behind-the-scenes, guided access to local wineries and farms that showcase the history and the beauty of Santa Clara Valley.